Charlotte Mensah is one of the UK’s leading Afro and curly hair experts and she’s a passionate advocate of wearing hair naturally and encouraging clients to do so, worrying that hair care techniques for black hair may soon die out. 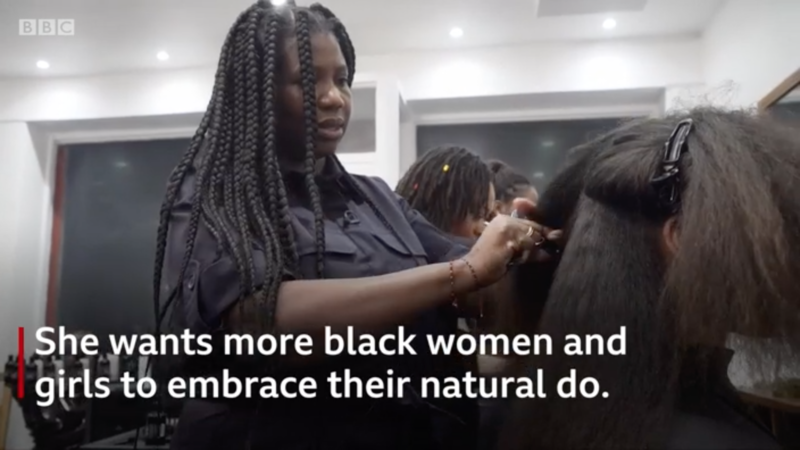 Charlotte’s passion has been shared on BBC News in an exclusive interview about embracing textured hair. 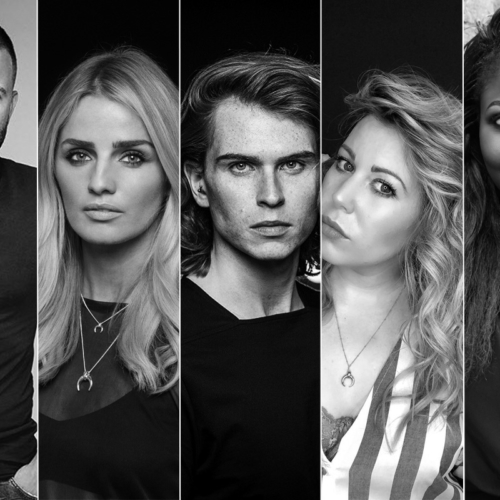 In her salon education sessions, Charlotte and her team share techniques, advice and tips to help clients understand how best to take care of their own hair. Armed with the right information, Charlotte hopes that more women will feel more confident to wear their hair naturally, and that her tried-and-tested techniques will continue to be passed on for future generations. Watch Charlotte’s BBC interview here.